Knows how to use Photoshop, Illustrator, and Coreldraw. If you have experience working in Printing Industires, it will be a big advantage! 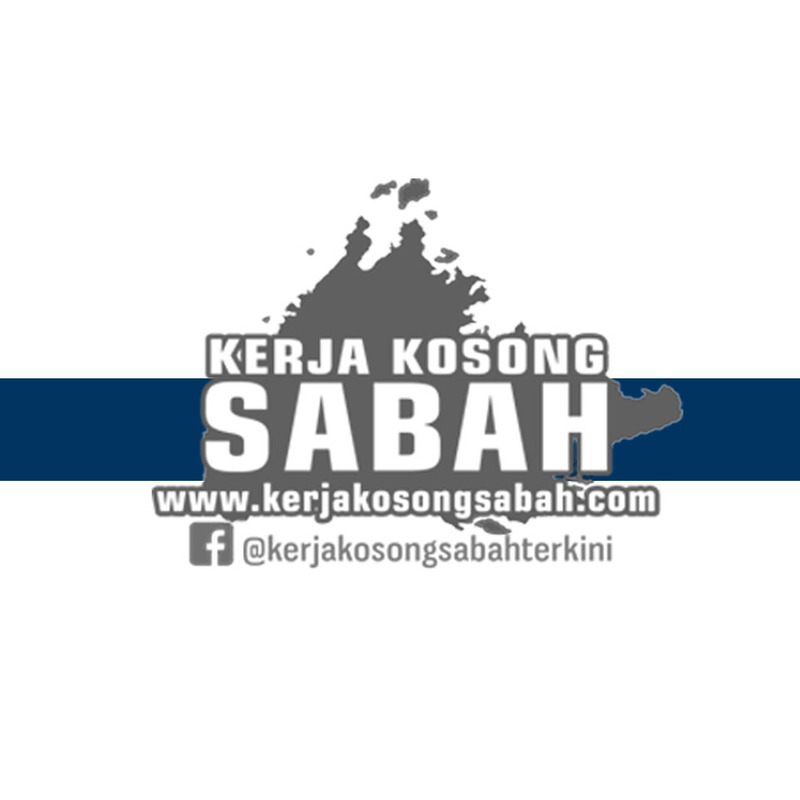 1 Response to "Kerja Kosong Sabah 2019 | Graphic Designer"